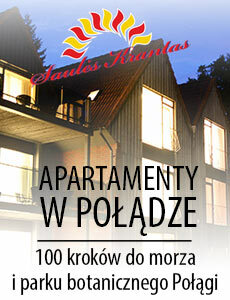 Apartamenty w Połądze, 600 metrów od plaży "Villa Paula"
"Villa Paula" opened the door in 2015. 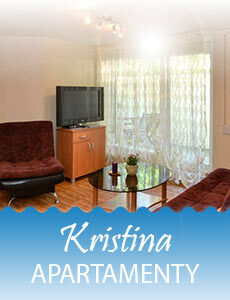 We offer 5 one- and two-bedroom apartments in a cozy and warm home environment. 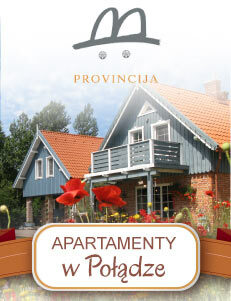 "Villa Paula" is located in a quiet part of Palanga, 600 meters from the beach of the BAltic sea, 300 meters to the newly installed children’s park and tennis courts. Palanga city center - 10 minutes on foot. Nearby there is a pedestrian alley Naglis and bicycle path, that can lead you along an impressive coastal locations to Klaipeda, Karkle, Sventoji. Children under 3 years of age can stay free of charge when no additional bed is needed. 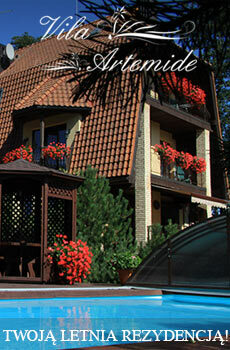 An additional person or elder child can be accommodated for 10 € / night, when no additional bed is needed. Baby cot - 5 € / night. Check-in time - from 15.00. Check-out time - till 12:00. Reservations take effect upon receipt of the advance payment (30% of the total amount). In case of non-arrival, the advance is non-refundable. 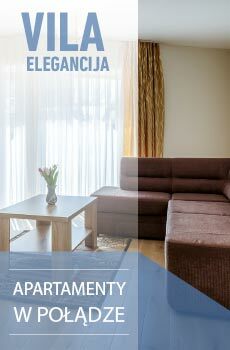 Minimum length of stay - 2 nights. We are sorry, but there is no possibility for accommodation with pets. Kitchenette (el. stove, refrigerator, el. kettle, crockery and cutlery).